McLeish Estate winery has asserted its position as one of the most highly acclaimed boutique producers. With a successful 2013, the new year is already reaching new and exciting height’s with the announcement of the 2014 Macquarie Bank Sydney Royal Wine Show awards, announced on Thursday February 13th, with the McLeish Estate Cellar Reserve 2007 Semillon being awarded with four trophies at this year’s presentation and the McLeish Estate 2009 Semillon receiving a gold award in its class. “2014 has certainly marked a major bench mark for our premium wines – following our 2007 Semillon being awarded four Trophies at the 2014 Sydney Royal Wine Show. It has been crowned with the Trophy at the London International Wine Challenge- a truly champion wine of the world. Now to have both our 2009 Semillon recognised as an award winner at the Sydney Royal Wine Show is a great acknowledgement of the standard of our wines” says Robert McLeish. The wine exhibits aromas of lemongrass, lime and green melon, delivering silken flavours of lime and kiwi fruit on the palate and finishing long with subtle white peach and excellent fruit/acid balance. 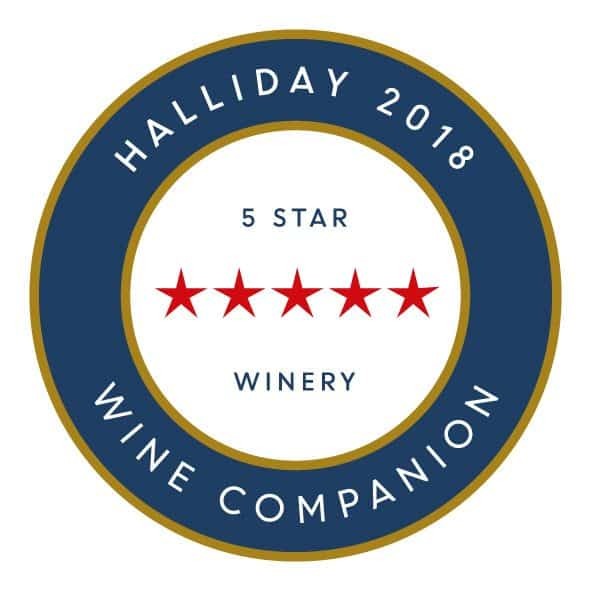 The 2009 Semillon has established its position among the top Semillon’s of the region with a 96 point rating in the 2013 James Halliday Wine Companion and two time rated Top 40 of the state at the NSW Wine Awards. This is but to name just a one of a long list of accolades. The McLeish Estate wines are produced in small quantities and are only available at cellar door, well-known restaurants and through the McLeish Estate website. 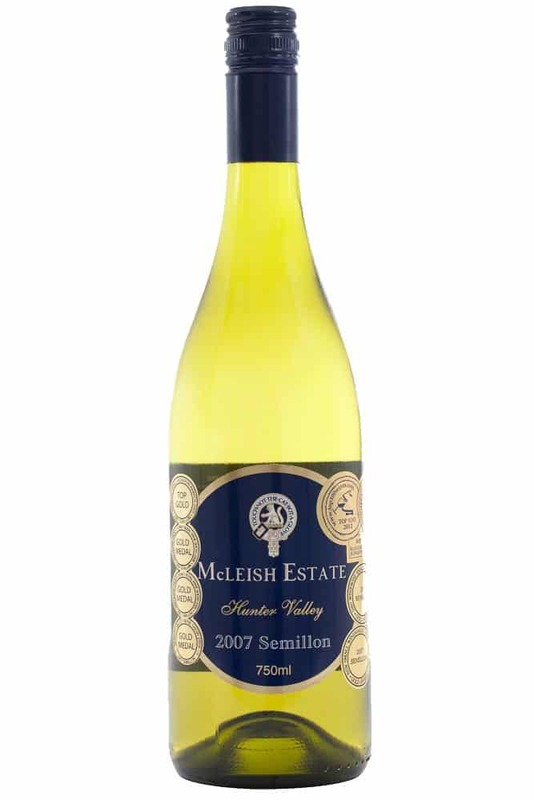 The McLeish Estate 2007 & 2009 Semillons are also available in select restaurants in NSW, Queensland and Victoria.